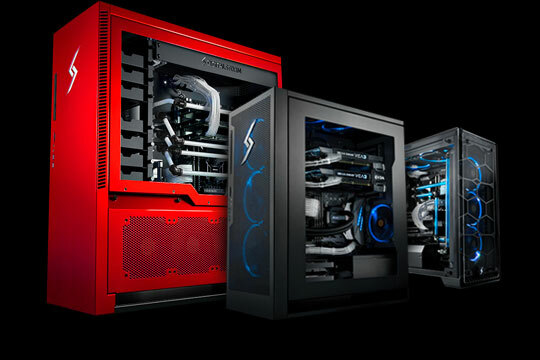 Do more in less time with custom-built Digital Storm TESLA workstations. 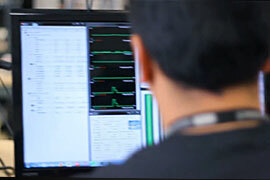 Whether you’re crunching large data sets, simulating robust particle systems, or plotting fluid dynamics models, NVIDIA TESLA GPUs deliver unparalleled computational performance. 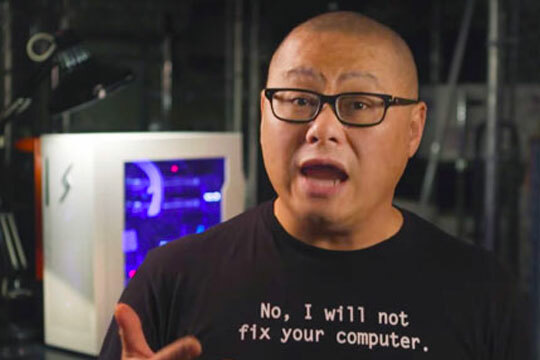 GPUs outperform CPUs in highly parallel computation tasks, making the GPU the best choice for personal super computers. 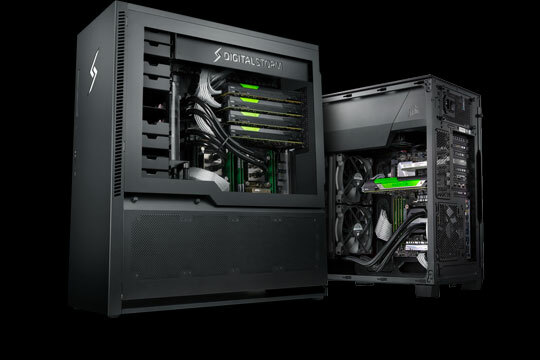 Digital Storm TESLA workstations feature NVIDIA GPUs that deliver massive increases in computational power without having to invest in tens of thousands of dollars of expensive and power hungry CPU arrays. 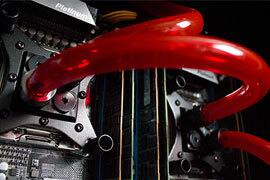 High-performance components create more heat and require powerful and innovative cooling solutions. 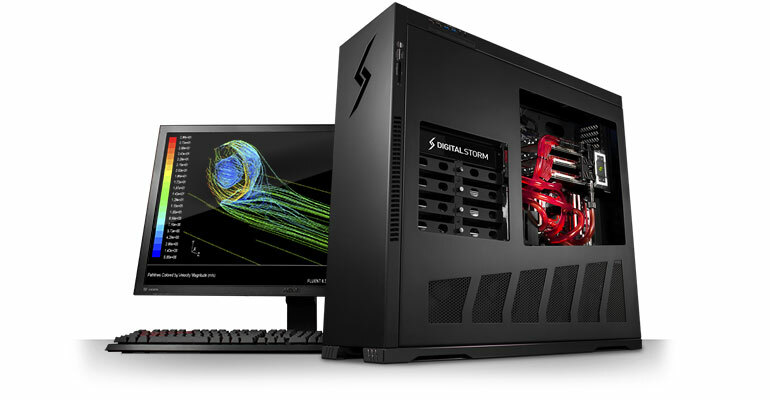 Digital Storm TESLA workstations are designed to handle and even the most extreme hardware configurations, preventing performance bottlenecks and stability issues that run the risk of halting 24/7 computation tasks to a standstill. The importance of mission critical projects and consistent data accuracy means there is no tolerance for down time. 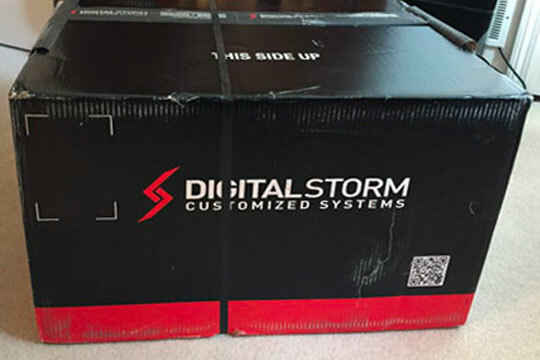 Digital Storm understands this, that’s why our TESLA workstations are designed from the ground up with only industry proven parts that undergo a stress-test period, assuring each one of our workstations arrive to our customers flawlessly. 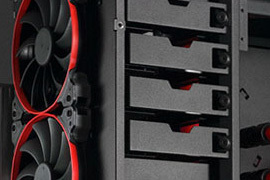 TESLA workstations support multiple dedicated NVIDIA GPUs with full-speed PCI-E 16x slots, creating a versatile and easy to upgrade platform. 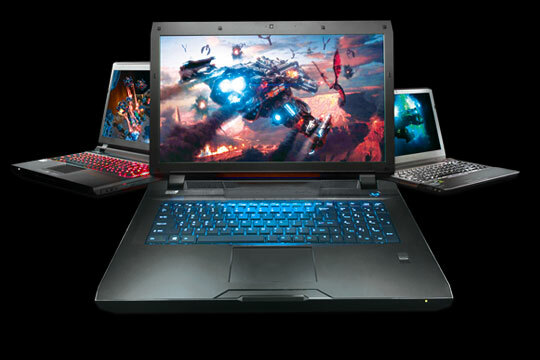 Digital Storm workstations are expandable with off the shelf third-party components, reducing upkeep and maintenance costs. 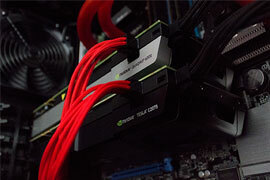 An investment in a GPU workstation will outperform even the most expensive CPU arrays.